Every student is a masterpiece in the eyes of God. 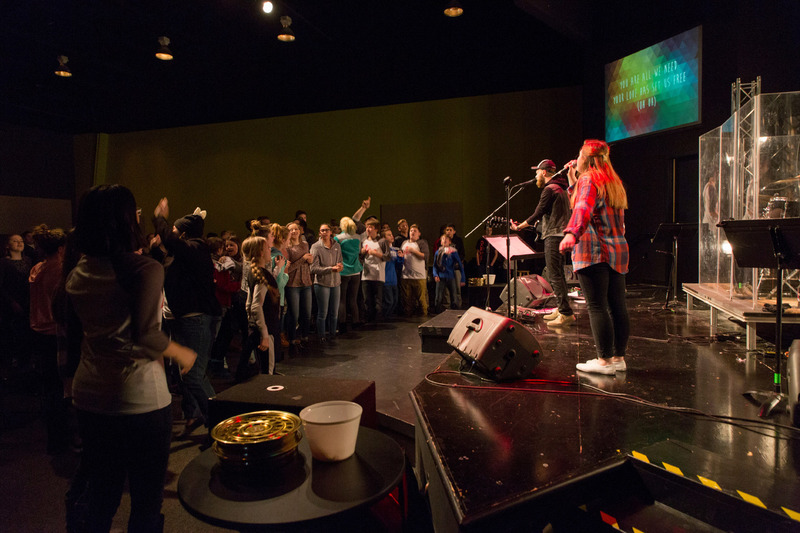 Alive exists to equip and empower students to live out their faith. Being truly Alive is to discover what God wants to do in your life, serve the church and connect unconnected people to Jesus. ALIVE meets every Saturday at 5pm and every Sunday at 9:45am and 11:30am. No need to register for Small Groups, simply show up and adult leaders will help get students connected to a small group! 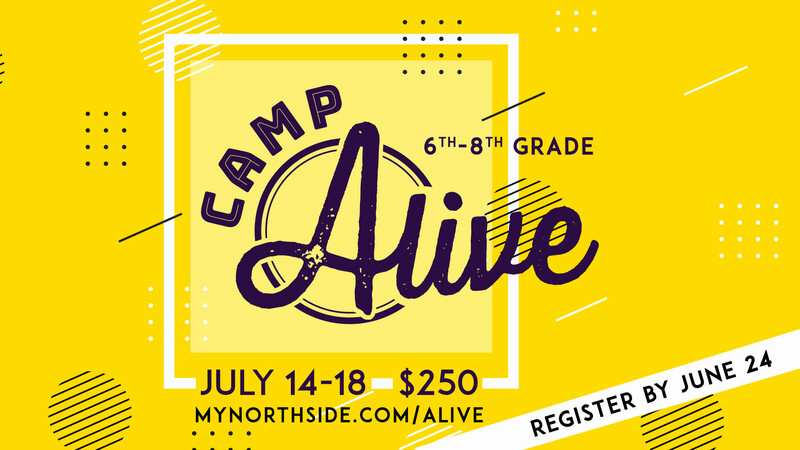 For more info follow us on Facebook, Instagram, or contact Jacob Bales at jbales@mynorthside.com.